lubricants to the marine industry. We have the ability to supply marine gas oil in just hours with our round-the-clock emergency bunker fuel oil delivery service. 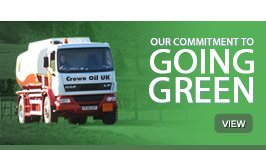 Crown Oil UK can supply marine diesel oil to your vessel by road tanker, barge or by pipeline for your convenience. Better yet, our 24/7 availability means we’re always here when you need us. What Is Marine Diesel Oil (MDO)? Marine Diesel Oil (abbreviated as MDO) is a heavy fuel oil used in the maritime industry. Also known as marine gas oil (MGO) and bunker fuel, it is widely used as bunker fuel oil on ships and marine vessels. Where to buy marine gas oil? If you would like to buy bunker fuel, look no further. At Crown Oil UK, you’ll get a competitive marine gas oil price as well as first class service. Not only can you purchase our bunker fuels in bulk, you can even take advantage of our fuel management service. With this, we can monitor your diesel levels to ensure that you never run out of oil. 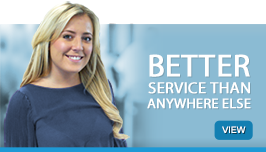 To find out more, call us now on 0845 130 9777. How does marine gas oil differ from regular gas oil? Marine gas oil differs slightly from regular gas oil (red diesel) because it is the lowest quality of diesel fuel with a lower volatility than any other fuel. This means the ignition for propulsion requires a helping hand. Usually to help pump the marine diesel oil from the bunker, a steam pressured environment will warm the bunker fuel oil until it is suitable for fueling the vessel. We’ve been a marine oil supplier for over 40 years and trusted throughout the UK since we started. 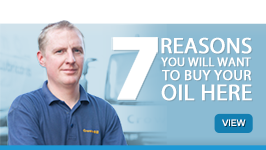 As one of the nation’s leading marine oil suppliers we can offer the best advice should you have questions which haven’t been answered on our website. As well as being able to buy marine gas oil and bunker fuels at Crown Oil UK, we also offer a wide variety of marine lubricants and greases which are manufactured by top brands, including Total. If you’re looking for a cheaper alternative or would like a specific blend produced, we have our own-brand marine lubricants and the facility to create a bespoke marine oil blend for you! 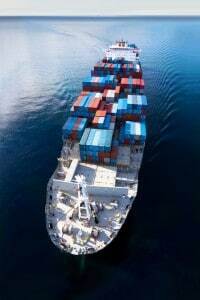 Marine lubricants can be ordered in small quantities right up to bulk volumes and our delivery is UK-wide and beyond. 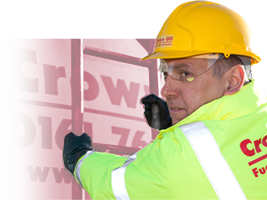 If you have any excess marine diesel oil which requires collection or disposal, Crown Oil UK can help using our trusted fuel uplift service. Need bunker fuel removed, transferred or cleaned? Call us now on 0845 130 9777. By submitting this request you agree to Crown Oil Ltd t/a Crown Oil UK & members of the Crown Group processing your personal data AND sending you marketing information by email. For more details see our Privacy Notice. To unsubscribe to marketing tick here. 3 Your Fuel Is Delivered!